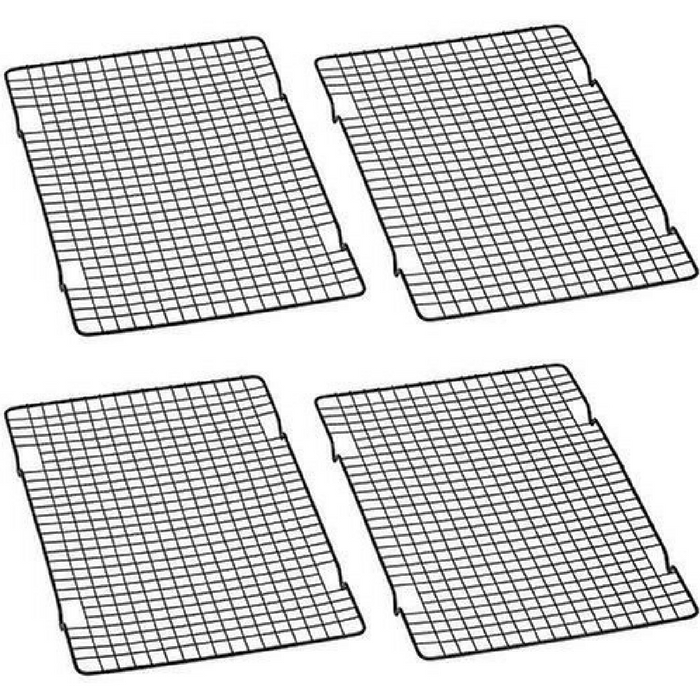 10" x 16" Nonstick Cooling Rack Set Of 2 Just $6! Down From $28! You are here: Home / Great Deals / Amazon Deals / 10″ x 16″ Nonstick Cooling Rack Set Of 2 Just $6! Down From $28! 10″ x 16″ Nonstick Cooling Rack Set Of 2 Just $6! Down From $28! This is a perfect addition to your baking needs! At Amazon, score 10″ x 16″ Nonstick Cooling Rack Set Of 2 for just $6 down from $28! Get FREE shipping with Amazon Prime or for orders over $25 since it’s an add-on item! It’s a “Best Seller” item in Amazon so hurry and get yours now!